The official spoke to The Associated Press on the condition of anonymity because due to lack of authorisation to discuss sensitive security arrangements. 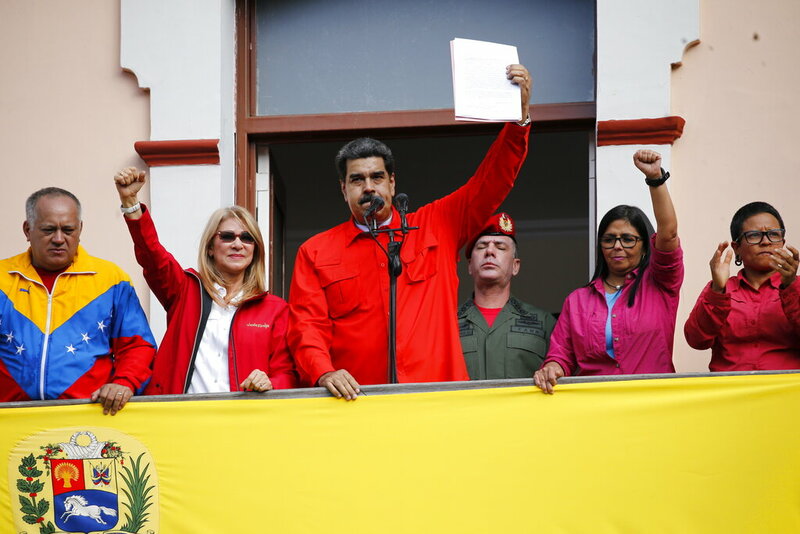 Maduro on Wednesday gave the U.S. diplomats 72 hours to leave the country and close their hilltop embassy as he announced he was breaking diplomatic relations over the Trump administration's decision to recognise lawmaker Juan Guaido as interim president. 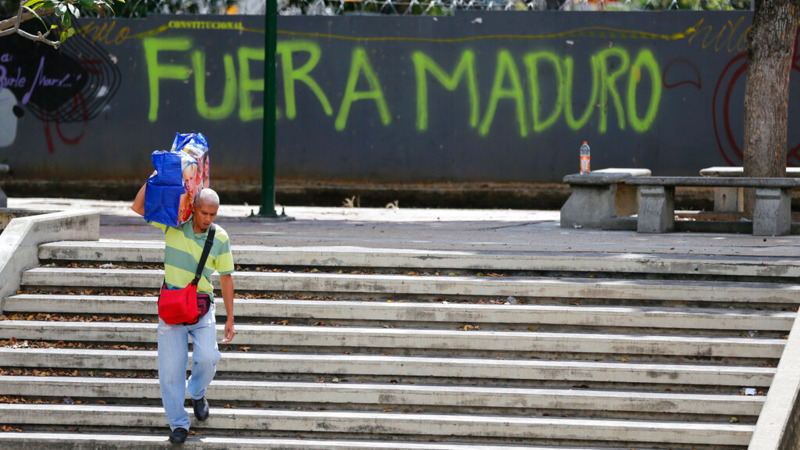 Germany says it favors recognising Venezuela's opposition leader as the country's interim president unless there are free and fair elections soon. 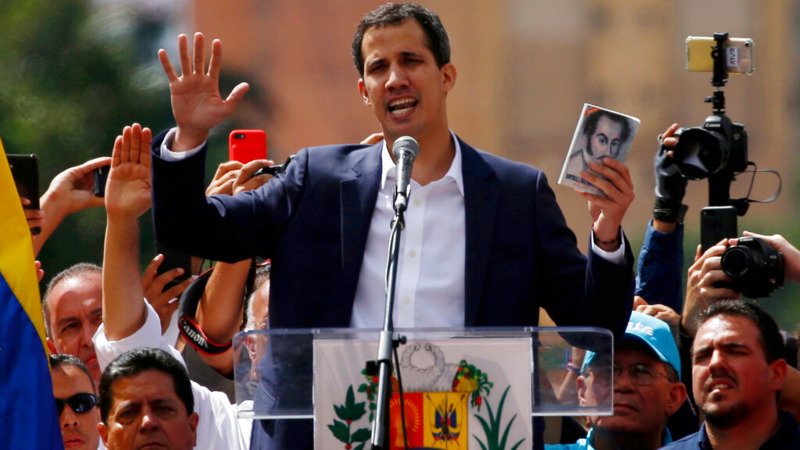 He told reporters in Berlin that "within the framework of upcoming EU talks the German government favors recognising Juan Guaido as the country's interim president unless there are prompt free and fair elections." 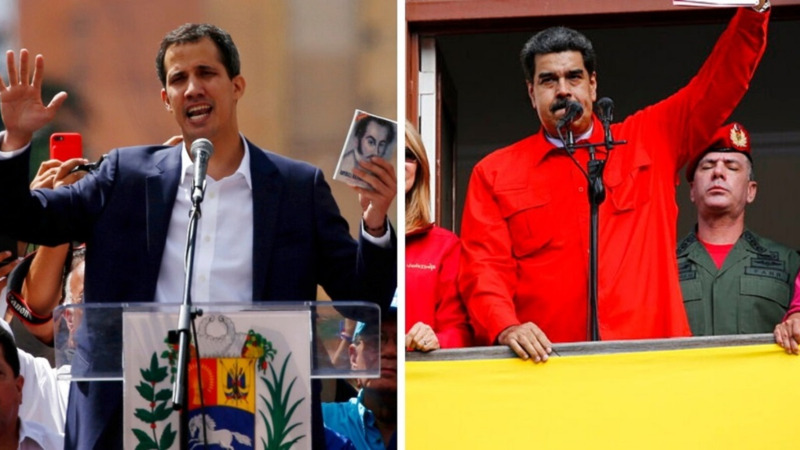 Opposition leader Juan Guaido's claim to the presidency has been recognised by the U.S. and other countries, a step that put them at odds with Russia, China and others who see the U.S. as interfering. The Trump administration says Maduro's order isn't legal because the U.S. no longer recognises him as Venezuela's legitimate leader.